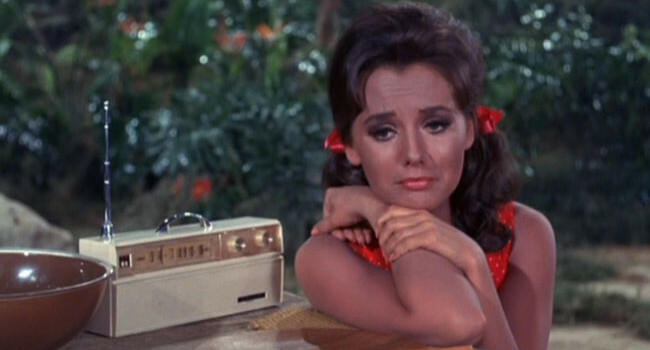 On Gilligan’s Island, Mary Ann Summers (Dawn Wells) is a sweet farm girl from Kansas. How this girl-next-door ended up traveling alone on a three-hour tour in Hawaii is anyone’s guess. 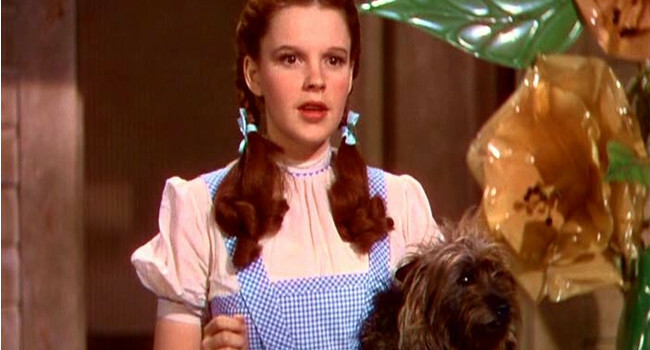 After a tornado transports Dorothy Gale (Judy Garland) and her little dog, Toto, to the Land of Oz, she’s off to see the Wizard, the wonderful Wizard of Oz. He agrees to help her get back home but only after she destroys the Wicked Witch of the West. She’s joined by the Cowardly Lion, the Tinman and the Scarecrow as she travels the yellow brick road. And don’t forget those amazing ruby red slippers, which the Wicked Witch of the West also wants to get her hands on, my pretty.